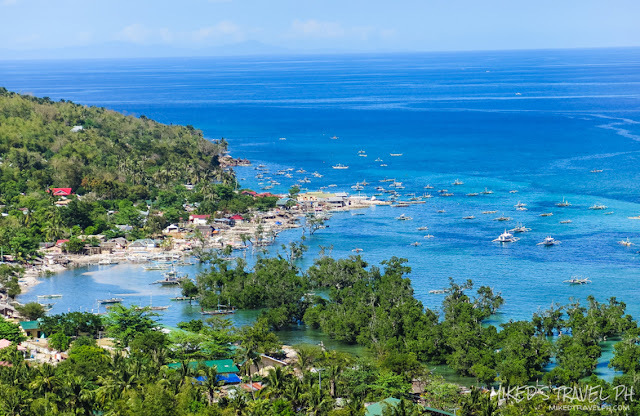 Home cebu Exploring Cebu: Sky Experience Adventure! 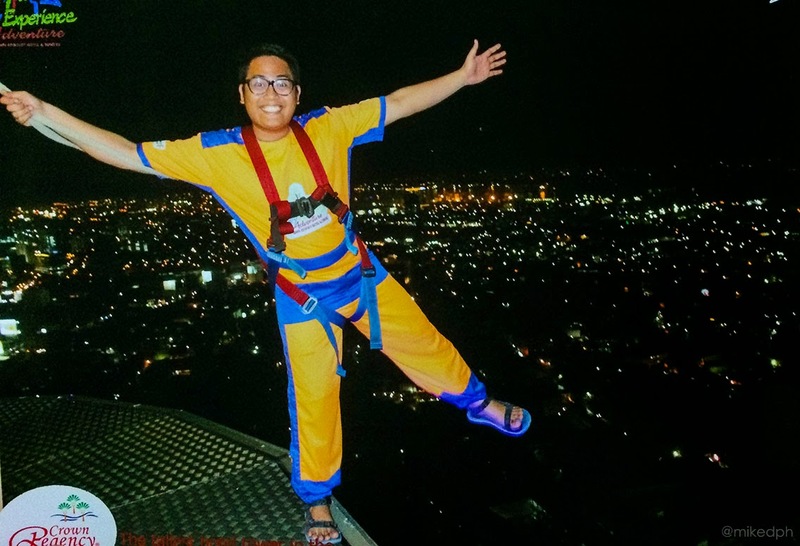 If you didn't feel the city tour that much and want some excitement, you should definitely try this one. 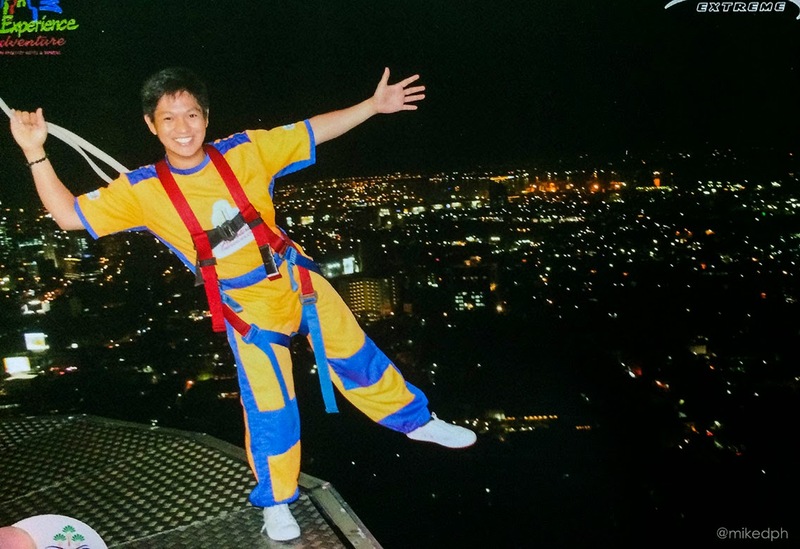 Sky Experience Adventure in Crown Regency Cebu offers extreme activities like Sky Walk Extreme (walk in a glass flooring at the 38th floor of the building), Tower Zip (a zip-line from one tower to another tower), Edge Coaster (sit on a reclining seat that can be tilt 55 degrees) and more. You can choose to have one ride only or choose from their combo packages. 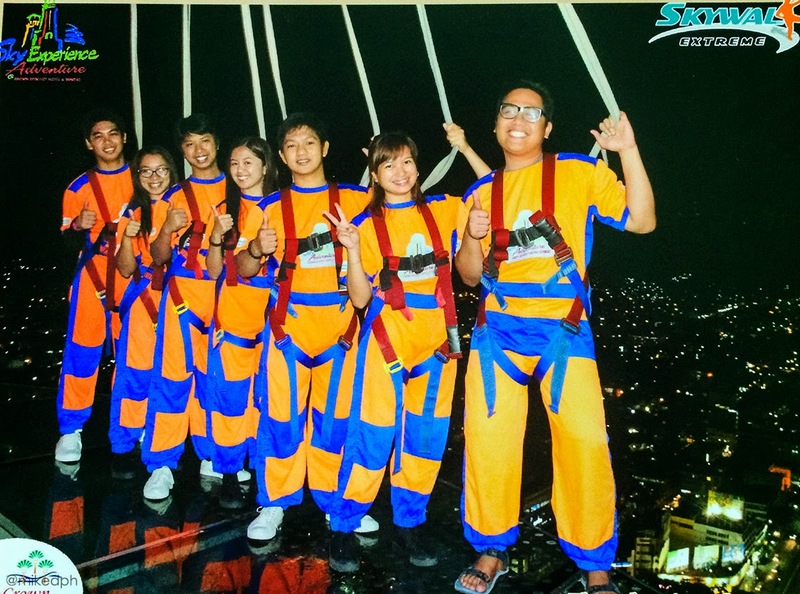 They have day tour package, group package, rides only combo and rides + buffet package. They also got discounts for students. You can check their rates at their website here! *They also can replace either Edge Coaster or Skywalk to Tower Zip and just add a little (from PhP 900 to about PhP 1100++, sorry can't remember). 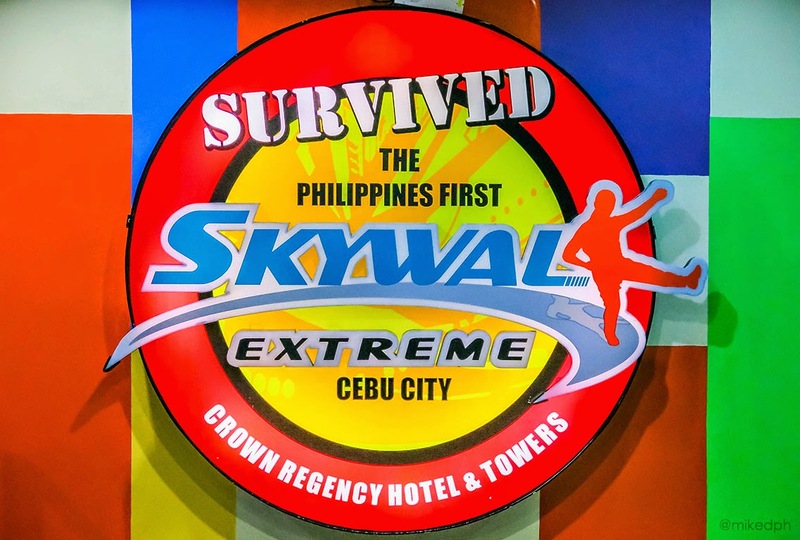 We were suppose to get the 2 ride combo, but unfortunately, Edge Coaster and Tower Zip are unavailable at the moment because of the weather so we only got the chance to try Sky Walk with the dinner buffet. 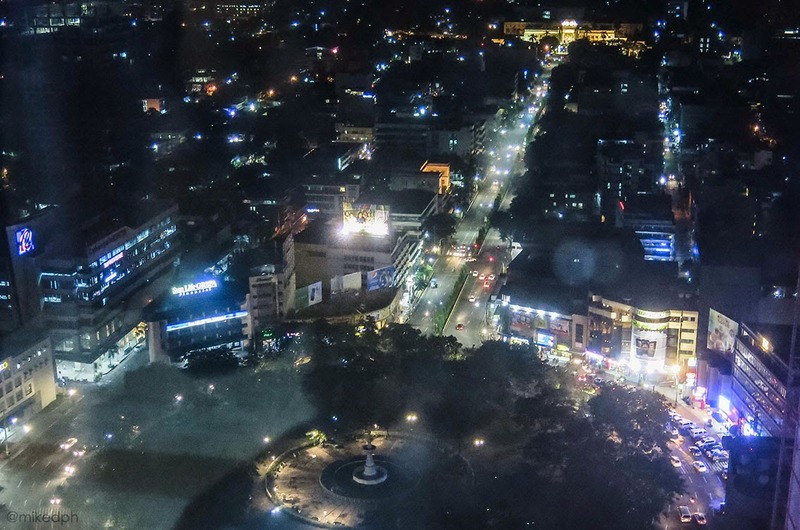 Buffet is from 6pm until 10pm and the activities are until 12 midnight. After paying the entrance fee, you will need to deposit PhP 200 for the electronic ticket bracelet and another PhP 100 for the locker. Both deposits will be given back after the activities. The locker is for ALL your stuff (cameras even gopro, phones, watches, accessories) since you can't bring it in the activity. Then you need to wear the window cleaner suit for the activity. Only rubber shoes are allowed. Slippers are not allowed, but men's sandals that have strap are good though. Don't worry if you don't have your rubber shoes on because you can just borrow from them. You will just need to buy disposable socks for PhP 20. So, if all is set, just a little briefing and up we go! 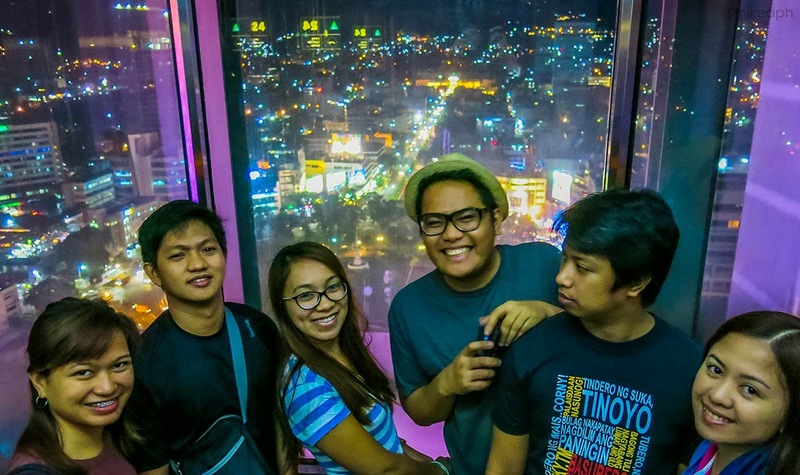 I'm not afraid of heights but once you're there, it was just thrilling. I can't even look below the glass floor at first, but the tour guides will make you comfortable enough to know that it's safe. 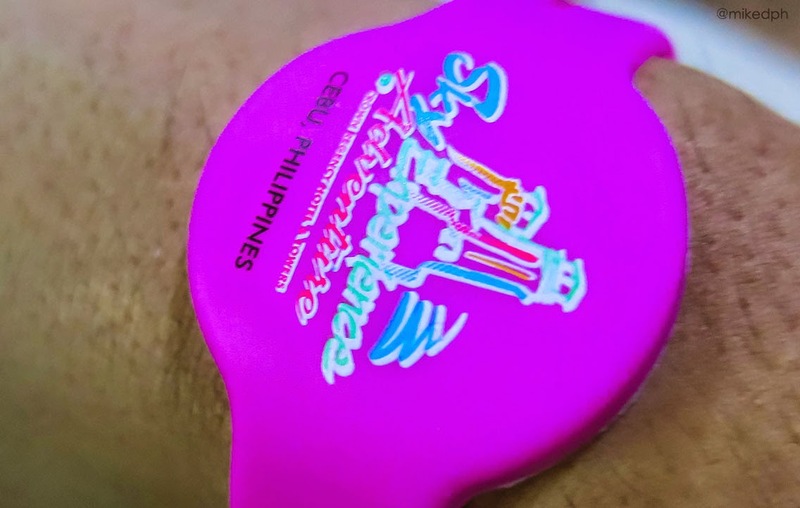 The walk would be around 15 minutes and will give you a breathtaking view of the city. While walking the tour guide will tell you some interesting facts about the city. 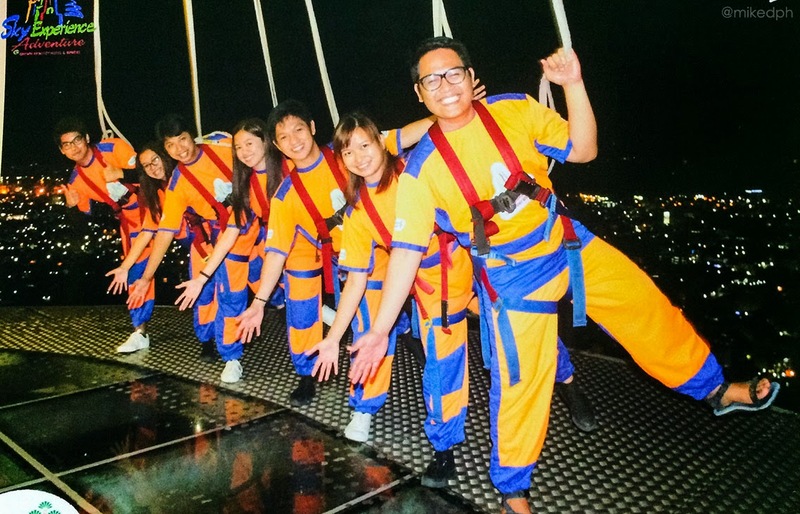 They have an official photographer for the activity that's why many photos at Sky Adventure have similar poses lol, but of course you can suggest or make your own pose. After the activity you can view the taken photos and choose which one you like to have. PhP 150 for each printed copy, soft copies are not given though. 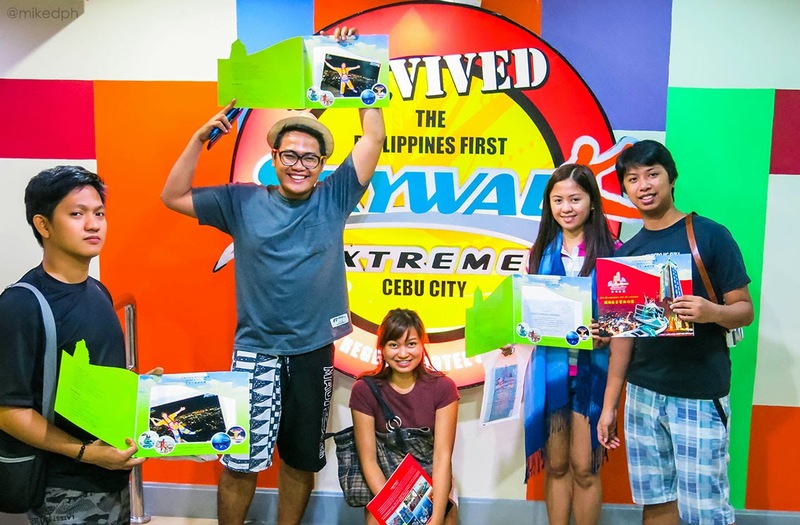 They will also hand you the certificates for getting high in Cebu. Nice job! 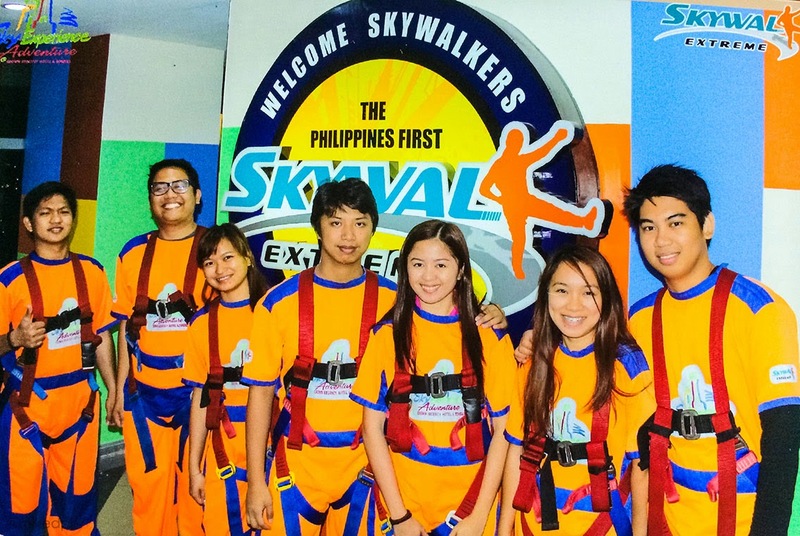 So there you have it, Sky Experience Adventure in Crown Regency Hotel. Next time I'll make sure to try Edge Coaster and Tower Zip! Thanks for reading and you might want to check the buffet included in this package here!